Google search console is particularly useful when you are planning to secure your site with HTTPS. This article provides a checklist and in-depth explanations of each step. 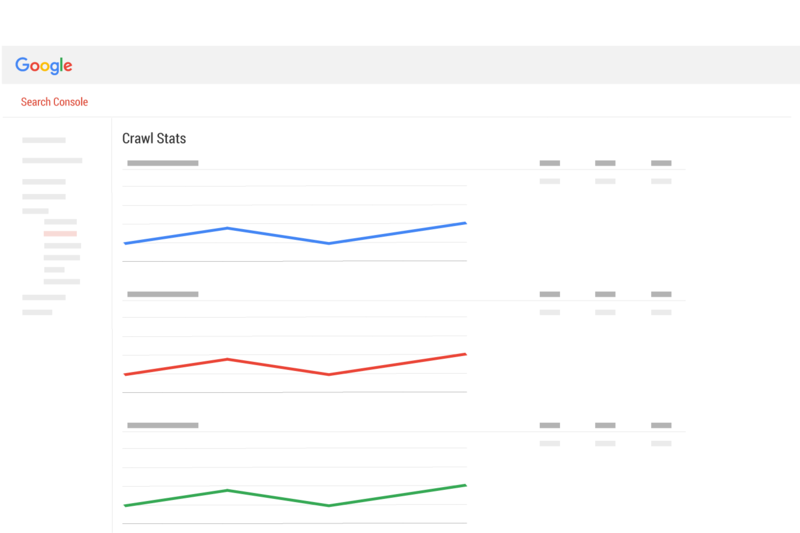 Google Search Console (formerly known as “webmaster tools”) helps you by finding potential problems that can hurt your site migration and it helps Google understand the switch to HTTPS. Preparation is vital for a quick and successful reindexing of your site by Google. 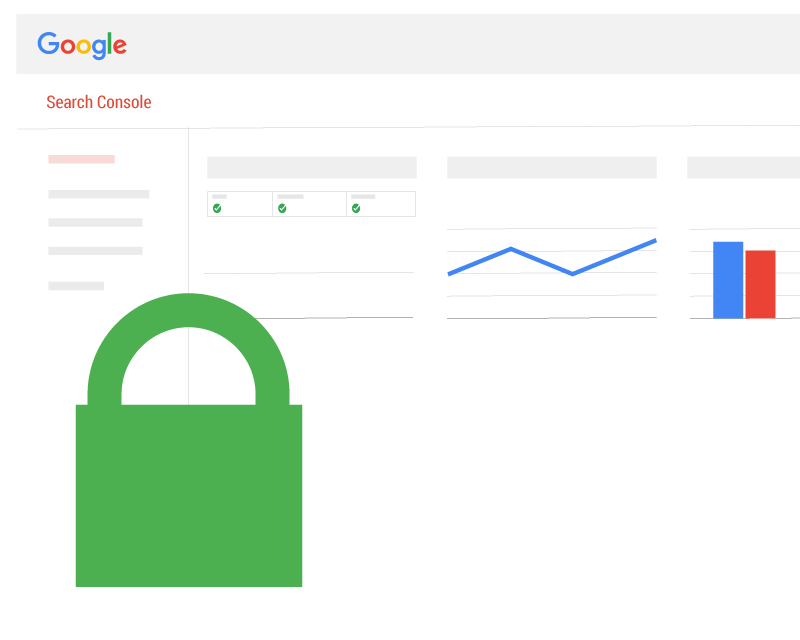 Most of what you need to prepare for your HTTPS switch can be found in Search Console. Google will be reindexing your entire site as a result of switching to HTTPS. This means that any improvements or any webpages you fix will be indexed very quickly. This is a great opportunity and the time spent fixing things can pay off rather quickly. 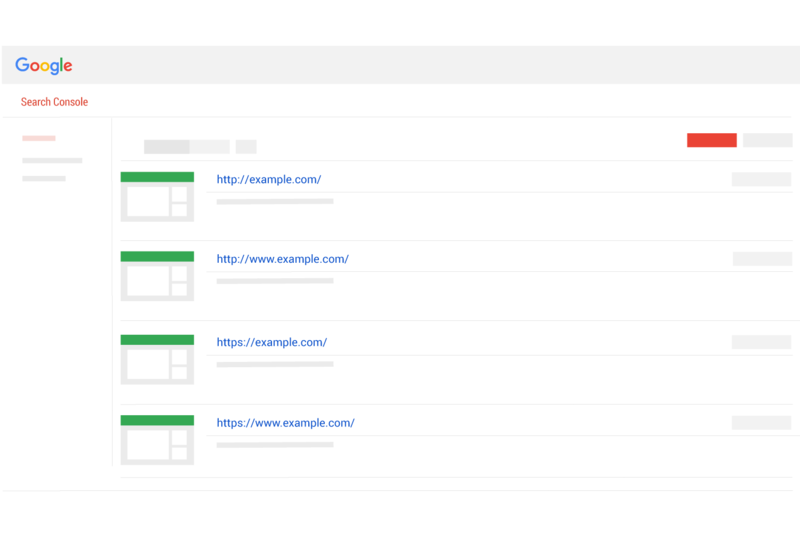 There are four versions of your homepage url and each version should be claimed in Google Search Console. Claiming each version of your URL is a standard best practice that is always suggested, but this step is particularly important when you are switching your site to HTTPS. This page is often overlooked but it provides some truly valuable information about Googlebot behavior. The Crawl Stats report displays how the Google web crawler has interacted with your website for the last 90 days. It is often useful to have a record of how Googlebot was acting prior to your HTTP-to-HTTPS switch. A quick way to do this is to take a screen shot of the page. 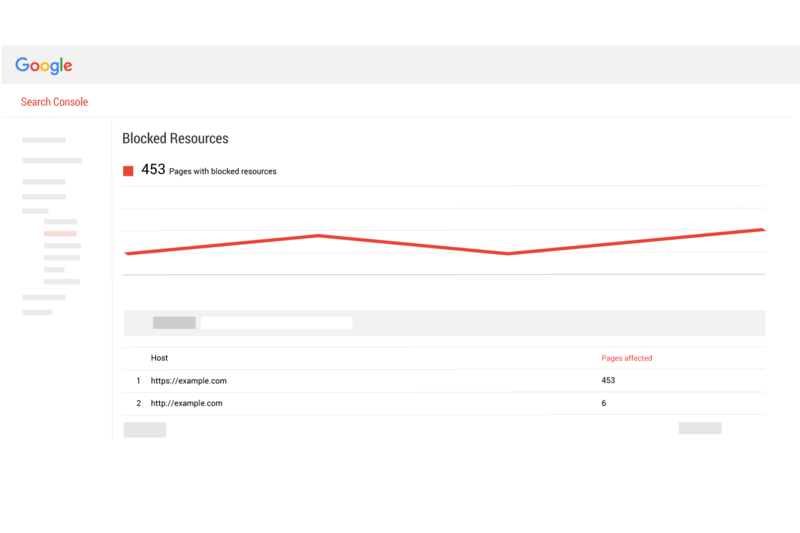 Check the Blocked Resources page and see if Google is reporting any. If blocked resources are found, it would be good to resolve that prior to your switch if at all possible. 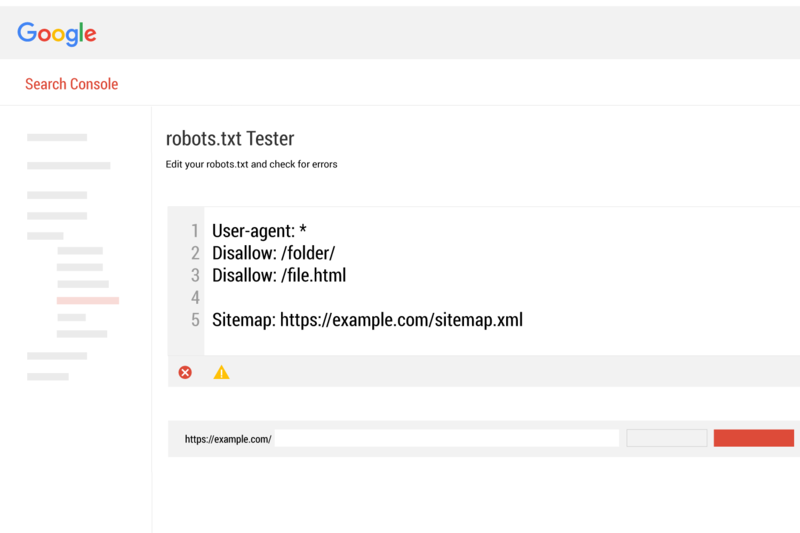 Make sure Google is not reporting any errors or warnings about your robots.txt file. If any are reported they should be addressed. Review the content of your robots.txt file and double check that it is the way you want it to be. Note if you are pointing to a site map in the robot.txt instructions. 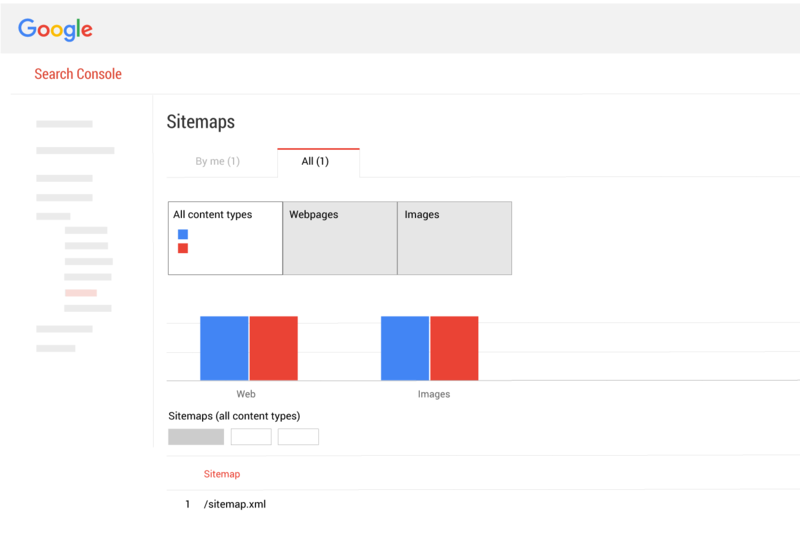 If you are using a sitemap, make sure there are no issues with it, because you are very likely going to be using the same format for your HTTPS sitemap. If you are already using sitemaps, the switch to HTTPS will require that you have two of them, one for HTTP and one for HTTPS.